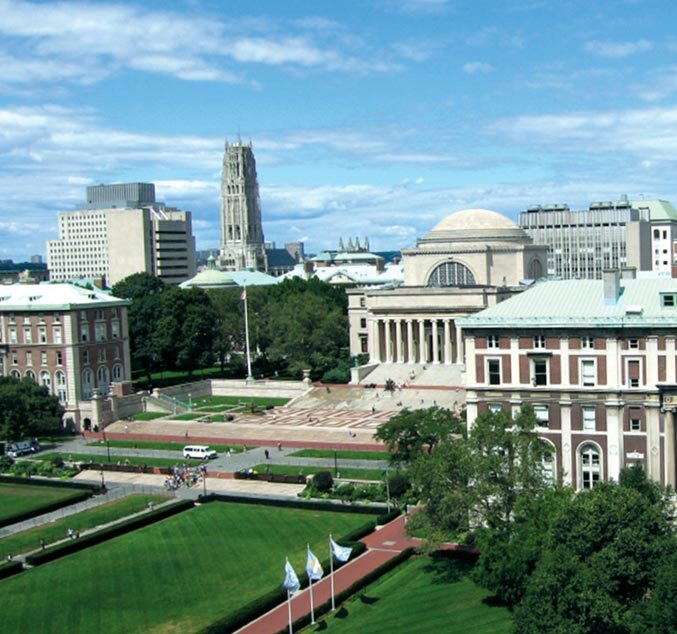 Through the generous support of the Amgen Foundation, Columbia University and Barnard College offer a summer research program to a select group of motivated undergraduate students who will benefit from the opportunity of hands-on laboratory research. This is a chance to experience the joys of discovering something completely new, while learning to overcome the challenges inherent in scientific research. This fellowship aims to teach the next generation of scientists the tricks of the trade to performing cutting-edge research. This involves key elements of the research itself, including hands-on experience in premier labs, weekly meetings within the laboratories, informal discussion with accomplished scientists at all levels of training and exposure to diverse areas of research through attendance at the ASP Symposium, research lectures and peer oral presentations. In addition, numerous activities, such as peer research introductions, journal club and elevator pitches foster development of the tools to explain the research undertaken to individuals outside the laboratory, culminating in an oral presentation to peers and an original research article based on their work. Efforts to teach young scientists to fully understand the work they are doing and to be able to explain their work to others in different sub-fields is frequently neglected but this needs to be taught explicitly to improve the understanding of science among students and the general public. Learn more and apply to be an Amgen Scholar on this campus. To learn more about the Amgen Scholars Program, please visit our website and check out the #AmgenScholars hashtag on Twitter. Visit AmgenInspires.com and follow @AmgenFoundation to stay up to date with all STEM-related news from the Amgen Foundation.